Charlene Dillard was born on December 21, 1942, in Phoenix Arizona, the third daughter of Charles and Myrtle Bartson. She grew up in west Phoenix and attended Riverside School and graduated from Carl Hayden High School. 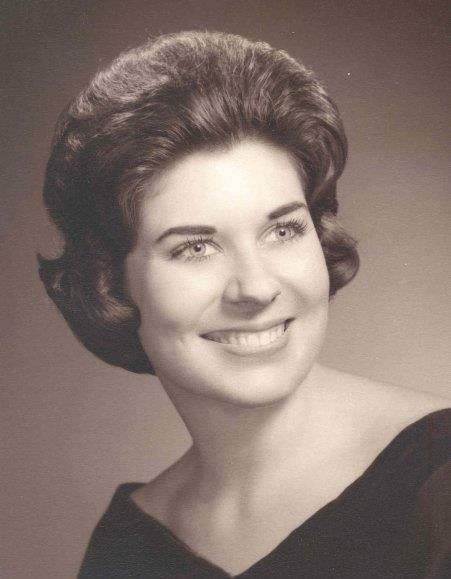 She went on to attend nursing school at Good Samaritan Hospital where she became an RN. She was a Labor and Delivery nurse at Mesa Lutheran Hospital for many years, before opening the Labor and Delivery department at the new Chandler Hospital in the 80’s where she retired as their surgical admin coordinator in 2005. She is proceeded in death by her parents and her sister Martha Turley. She is survived by her sister Janie Cluff, 4 sons, Tim (Kelly), Matt (Holly), Andy (Jo Dee) and Aaron (Kelly), 14 grandchildren and 1 great granddaughter. Mom was a devout member of The Church of Jesus Christ of Latter Day Saints and served as an organist for many many years in both ward and stake capacity. She loved serving at the Mesa Temple and also loved family history, indexing over 195,000 names over the last 4 years. She was also so musically talented, playing many instruments as a child and focusing on piano, fiddle, and organ as an adult. She taught her sons a true love of music! She also taught her sons the love of camping and exploring and loving this great state that we live in. Most of all she taught us love for each other!! We love and miss you mom! A visitation will be held Friday, May 26, 2017, at the Church of Jesus Christ of Latter-Day Saints, 613 Stewart, Mesa, AZ 85201 from 6:00 PM to 8:00 PM. A service will be held at that same location Saturday, May 27, 2017, at 10:00 AM, with a visitation that morning at 9:00 AM. Tim, Matt, Andy and Aaron and families-Our love and prayers go out to you at this time. We will miss your Mom SO much! Our friendship with her goes back many years and we are grateful for our memories of times we had together. She was a dear friend! We laughed, cried, sang and raised our kids together. She was a fun, talented lady and an example of strength. An inspiration to us all. We hope you can remember the fun times and her love for you and feel peace. I was saddened to hear your Mother had passed. I worked with Charlene at Chandler Hospital. I know that many of us old timers, certainly, would have gone to her service had we known. She was a wonderful lady. I have many fond memories of her. One thing for sure, she loved her children. Rest in Peace, Charlene.